A short horror story of approximately 9000 words. Will Parsons is part of a small UN team sent to the Democratic Republic of Congo to investigate a series of bizarre happenings. Entire villages have been mysteriously abandoned, the occupants of these remote villages seeming to disappear without a trace. 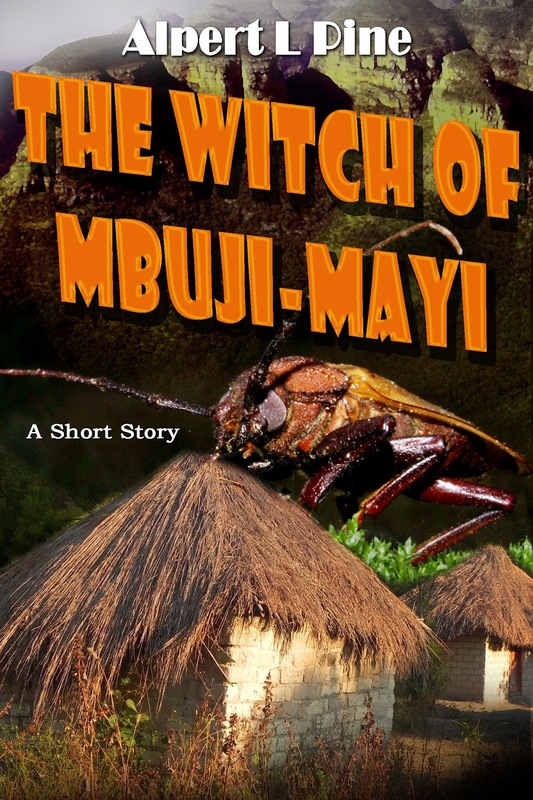 The local military man, Ndobe Ngeralt, believes the disappearances are the work of a witch, whom he claims lives in the rough, rocky hills north of the city of Mbuji-Mayi. 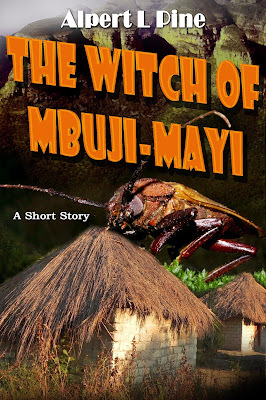 Doubting any such supernatural explanation, Will fears he may have stumbled across something even worse: a new, horrifying infection, with symptoms disturbing enough to cause entire villages to simply be left empty, abandoned by any survivors. What they ultimately discover is the stuff of nightmares.